WRAP is a UK charity accelerating the move to a sustainable, resource-efficient economy. As part of their work, they have established the Courtauld Commitment 2025: a voluntary agreement to work along the entire food chain to reduce the environmental impact of food and drink, from farm to fork. 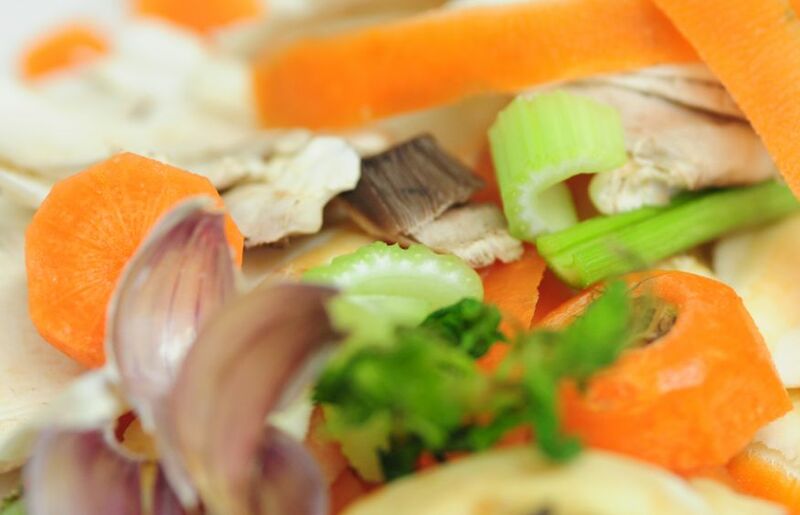 To meet Courtauld’s ambitious goal of reducing the resources needed to provide food and drink by one fifth by 2025, WRAP was looking for experts to help a group of signatories make use of the unavoidable waste streams from their food production processes. 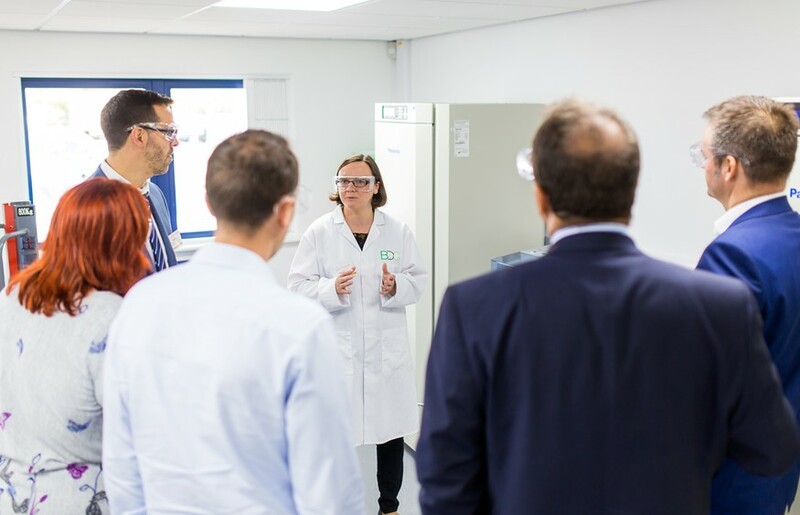 Collaborating with consultants from Green Gain and Lucid Insight, we have been assessing commercial opportunities for using wastes from bread, cider and cheese production as well as vegetable packing. Working together we have been able to assess the volumes of each waste stream and feasible options for converting these wastes into resources. Now, the producers are evaluating the results, discussing how they can make use of the valorisation options within their sectors and applying the learnings to their business.